What does a DJ Jason & Associates Franchise Cost? DJ Jason & Associates is the first of it's kind! 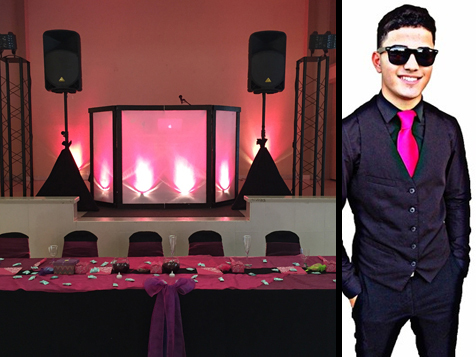 Currently the "only" DJ Entertainment Franchise in the country, DJ Jason & Associates has proven to be the first choice by brides, wedding industry professionals, corporate planners, and private individuals for quality DJ Entertainment. Founded by guitar musician Jason Martinez in 2012, DJ Jason & Associates has quickly become the top DJ Entertainment company in Tampa Bay market realizing more website traffic and total booking volume than it's competitors. The DJ Jason & Associates model relies on the power of internet marketing, competitive pricing, high quality service/value, and it's personality & contemporary style; all while maintaining it's core values of Faith & Family. The $50 Billion Wedding Industry about to "Explode"
Here comes the opportunity: The first wave of baby boomers 2.0 is hitting the average marrying age next year. A few years ago, a survey from Pew Research warned of the “decline of marriage.” But that’s all about to end as America enters a wedding boom the likes of which we’ve never seen before (and we’re talking about an industry that already brings in around $50 billion annually). The proof is in the numbers. Officially, a “baby boom” year is one in which 4 million or more children are born in the United States. Baby boom 2.0 essentially kicked off in 1987 when 3.8 million kids were born. By 1989, the birth rate topped the magical 4 million mark and essentially stayed at or around that number through 2012, the latest year for which numbers are available. The median age women in America get married is 26.6 (for men, it’s 28.6). Those babies born in in 1987 turn 27 in 2014. 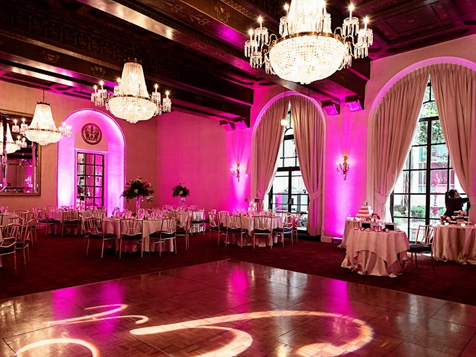 Do the math, and you’ll see why the wedding industry, which is comprised of dozens of businesses, is about to take off. Our current model has been developed and fine tuned to ensure success at every level. From marketing, to operations, to fulfillment; we have developed a turn key system that allow our franchise owners to enter, compete, and dominate any market in the country. 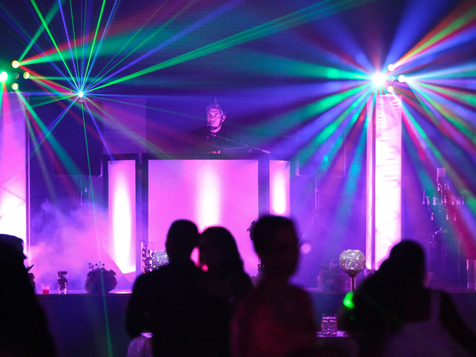 As Franchise owner, you will become head DJ for your operation and be responsible for managing your team of DJ professionals. One of the most attractive elements of our model is the extremely low overhead and extremely high profit margins. Essentially a "home-based" operation, our model will allow you to operate right out of your house. With the bulk of events being booked on the weekends, this opportunity allows for flexible, part-time hours during the week. Our all-inclusive 30 day Training Program headed by Founder and President DJ Jason, will ensure that your operation is up and running in no time! Our model is perfect for any Christian "Husband & Wife Team" who want to own their own business in a growing and thriving industry. Christian based Husband & Wife Team who want to own their own business. Although no DJ/MC experience is needed, Ideal Candidate must have an extremely outgoing personality, enjoy public speaking and entertainment, love music, and be passionate for God and the marriage covenant he created.